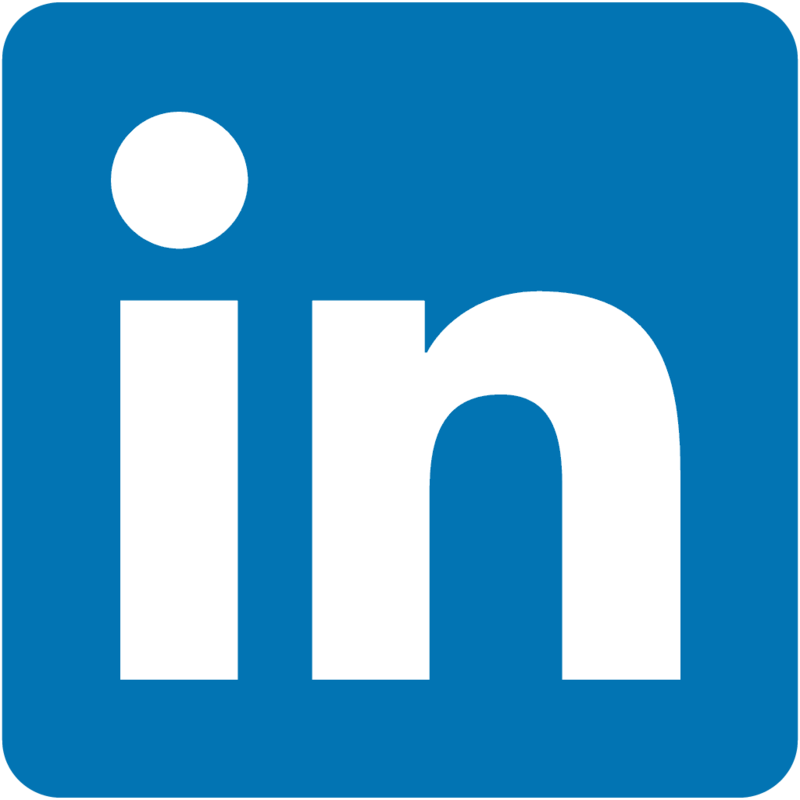 LinkedIn and Pulse has finally arrived at a major confluence of technologies, seven months after the professional social networking site acquired the popular social magazine app. The result: LinkedIn Pulse. 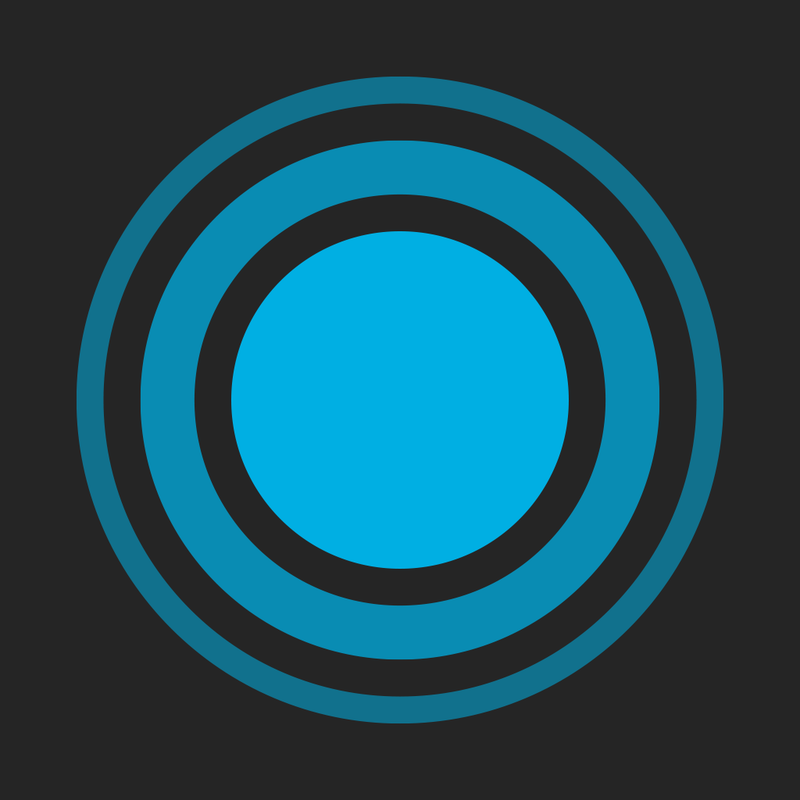 Pulse and LinkedIn technology have been fully integrated to offer a more relevant news experience with content tailored to your professional interests both on the Pulse app and on LinkedIn.com. This is just the first step of many we will be taking to ensure you’re getting a consistent and seamless content experience that is tailored to you. Starting today, LinkedIn Pulse will become the main vehicle for our social news experience across mobile and desktop and will replace LinkedIn Today. Upon launching LinkedIn Pulse for the first time, you’re prompted to sign in to the app with your LinkedIn account. The channels, influencers, and content you follow on LinkedIn are then automatically carried over onto the app. Your LinkedIn preferences and professional interests are also used by the app in recommending Pulse content to you. This integration comes along with a new interface design for LinkedIn Pulse, which promises a streamlined reading experience, easier sharing, and simplified navigation. However, the new design is not faring very well among longtime users of the app, who have pointed out some omissions, most notably the quick swipe-based navigation of the app’s previous version. 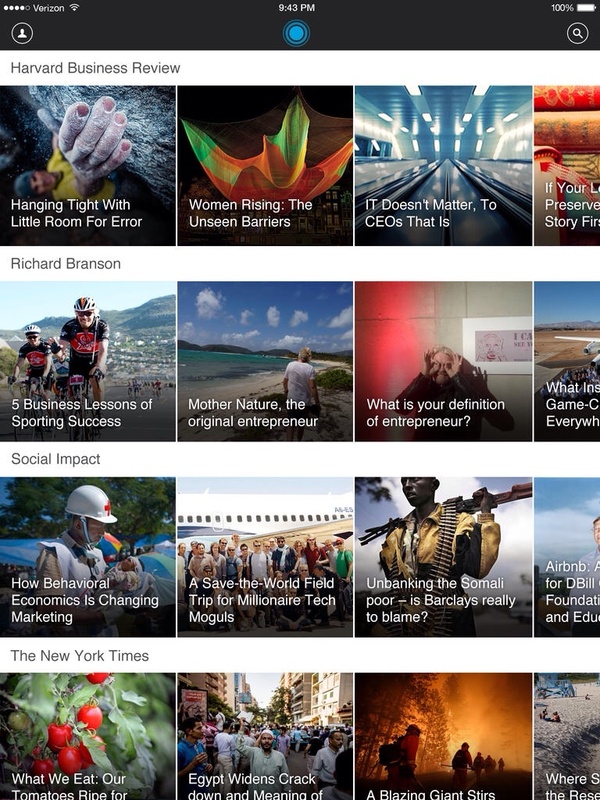 In any case, LinkedIn Pulse, formerly Pulse, is available in the App Store for free. The app is compatible with iPhone, iPod touch, and iPad running iOS 7.0 or later.